Scott began singing in the church choir at age 7 and taking piano lessons at age 8, in Hopewell, Virginia, where he was born. When he and his piano instructor parted ways after a year and a half of lessons, Scott began picking tunes out by ear from the popular songs on the radio and exploring his mother's vast sheet music library. His big influences...everyone from The Beatles to James Brown... Ray Charles, Rodgers & Hammerstein, Vince Guaraldi, Jimi Hendrix, Nat King Cole, The Beach Boys, George Gershwin, Paul Simon, Johnny Winter, Henry Mancini, Stevie Wonder, Carlos Santana, Bob Dylan, Carole King, Antonio Carlos Jobim, Joni Mitchell...Motown to Mozart. Oh yeah... and he watched a lot of Hollywood musicals, getting an early intorduction to George Gershwin, Irving Berlin, Richard Rodgers, Cole Porter, Johnny Mercer and some of the other great songwriters from his Mom's generation. At 15, Scott joined several rock and soul bands, traveling around Virginia to many gigs before he graduated high school. 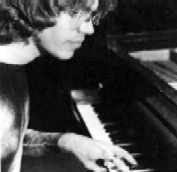 He then became a full-time professional musician and went on the road singing and playing keyboards and percussion with his eight-piece rock band, TOUCH. Learning on the job and hearing more big influences...James Taylor, Steely Dan, The Eagles, Earth Wind & Fire, Elton John...an ever-growing list. In 1974, after touring with his band for three years, he left his life on the road and settled in New Orleans, where he quickly landed work on Bourbon Street and the other venues in the French Quarter, playing rock, soul, blues and jazz in several piano bars. In 1976 Scott re-recorded the local jukebox favorite "DOWN AT PAPA JOE'S" backed with his own song "THE DRIFTER AND THE LADY" on side "b". Now Scott was listening to Professor Longhair and The Neville Brothers, while at the same time discovering Billy Joel, another big influence. In New Orleans, Scott began a lifelong appreciation for Louis Armstrong. 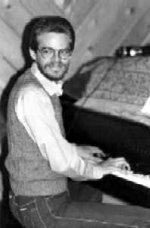 His New York experience (1977 -1985) includes working as the musical director (as well as singing, playing the piano and acting) for the off-Broadway show "I'M GETTING MY ACT TOGETHER AND TAKING IT ON THE ROAD" by Gretchen Cryer and Nancy Ford (produced by Joseph Papp). 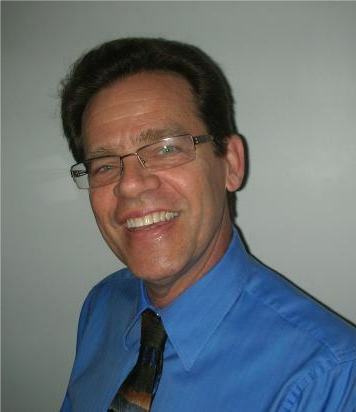 As he honed his craft, Scott grew in experience as he worked in restaurants, cabarets and musical theater productions. He was heavily influenced by Billy Joel, Stephen Sondheim, The Police and Elvis Costello--to name a few. Scott has a deep affection for Duke Ellington's music and became a member of the Duke Ellington Society while he lived in New York. He improved his performing skills while singing and playing his original songs as a solo and with the Scott Berry Band all around Manhattan at various night clubs and piano bars during the eight years he spent there. Scott also appears (very briefly) in Billy Joel's "Piano Man" video, which was filmed in New York. Check out my 2 seconds of fame by searching for Piano Man Video "It's a lengthy video but I appear at about 3:51 for a heartbeat--YES, that's ME WITH A BEARD!" (Just Google PIANO MAN to see the You Tube video). When Scott moved to Orlando, he began performing around town and quickly became a favorite in Winter Park at Park Plaza Gardens. While holding his job there, he entered into studio to write and produce jingles, children's music, and tv and motion picture themes. He was also a lecturer in the Music History courses at Full Sail School for the Recording Arts and taught students about Rock and Roll, American Folk, and Gospel. 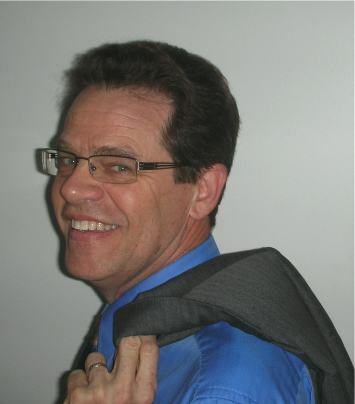 In the last few years, Scott has proven he is equally at home working with jazz singers like Suzanne Lukather, Laura Yeager, Suzy Park and Michelle Amato... as well as country artists like Kim Perry and Connie Blackwood, rock and roll bands and swing orchestras. 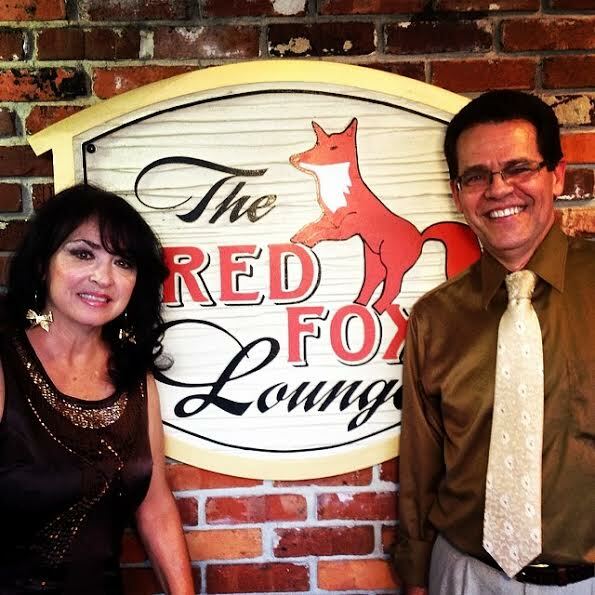 SCOTT AND LORNA Started performing together in May of 2014, during the last hurrah of the old Red Fox Lounge in Winter Park. They also worked together at ROCCO'S ITALIAN GRILLE and, most recently, at HANNIBAL'S in Winter Park. Scott currently performs solo around ORLANDO in venues as diverse as BELLA ITALIA in Winter Garden, BELLA TUSCANY in Windermere and SHADES OF GREEN Resort on Disney property ...as well as other restaurants, hotels, country clubs and private events. For more info on Scott's live gigs, see the PERFORMANCES page. For more updated info about current gigs, click one of my Calendar links above. Scott goes regularly into the recording studio for sessions that include a wide variety of musical styles. 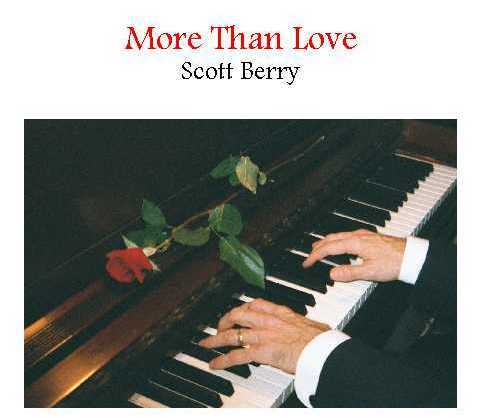 In 2002, he performed and produced his own "MORE THAN LOVE" CD (singing and playing a collection of romantic favorites, the title song written by Scott himself). Then in late summer of that year, Scott released his "SERENITY" CD, a full hour of instrumental meditation music, all original compositions. 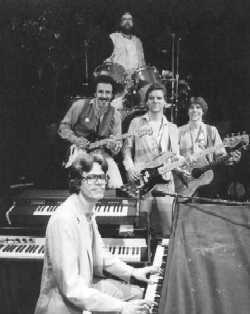 For more on Scott's recording history and musical theater background, see the PRODUCTION page.